French fries, the staple food for the poor in western countries for quite a long time, began industrializing around 1945. Domestic consumption of potatoes is mainly fresh storage, fresh transportation and fresh food, only a few areas will be potatoes as a staple food, more than 95% of the potatoes are eaten as vegetables. However, consumption of potatoes has decreased at this stage. 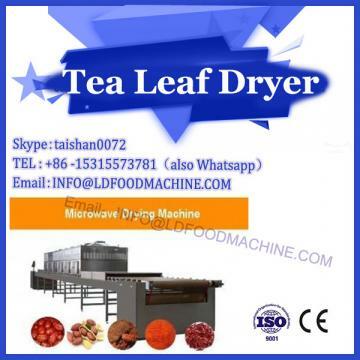 Through the processing of microwave drying machinery and equipment, potatoes are made into potato chips and other foods more popular with consumers. The company includes potato chips and machinery as well as yam, banana, apple and other food processing equipment, banana chips processing line to meet your different needs. With the rapid development of China's society and economy, people's material living standards are constantly improving, and the food structure of daily consumption is gradually changing. Many western eating habits are gradually integrated with Chinese food culture. Some Western potato processed foods are more and more recognized by domestic consumers. For example, KFC, McDonald's and other Western fast-food enterprises have developed rapidly in China. Among these restaurants, potato processed foods such as fries and mashed potatoes are very popular, especially favored by Qing Dynasty. With the rapid development of domestic fast food industry, the consumption of various kinds of potato food is increasing year by year. The quantity of potato processed food imported from China is also increasing. Many foreign potato processing enterprises begin to invest in China. With the further innovation of potato food processing technology, the related products are becoming more and more abundant. With the renewal of consumers'own health concept and the proper guidance of the media, potato-processed food has gradually developed into an important food with rich food structure, and the more important it is in people's daily food structure. The more important the potato processing food market is, the more promising it will be. Generally speaking, the potato chips are cut into slices about 1.5 mm thick, and fried at 180 degrees Celsius to make the chips drier and crisper. In general, moisture content in potato chips is below 1.5%. In the process of frying, different kinds of vegetable oils are used, and the flavor of potato chips will be different after frying. The surface area of potato chips is relatively large, and they absorb more oil. Generally, the content of fat in potato chips is between 40% and 45%. 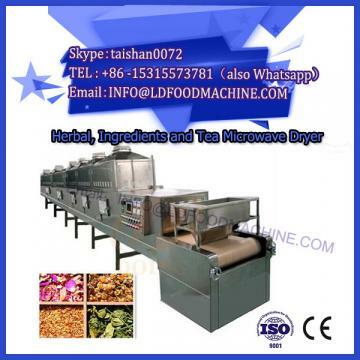 In the process of potato chips processing, vacuum frying technology began to appear. After frying, the oil in the chips was removed by centrifugal method, thus significantly reducing the oil content in the chips. Vacuum fried potato chips are healthier than traditional potato chips. The oil and acrylamide content in the chips will be reduced accordingly, and the flavor of the chips will be more unique. The processing time of dehydrated potato is relatively early. In 1945, patents for dehydrated potato processing technology have been applied. As early as World War II, mashed potatoes were industrialized because dehydrated potatoes were smaller and fresher, easier to store and easier to process for food. However, after World War II, the demand for dehydrated potato decreased and its output decreased correspondingly. In addition, the quality of dehydrated potato products will gradually decline when stored. However, dehydrated potato products can be stored at room temperature for 180 days if the water content in the dehydrated potato can be reduced to less than 6% and then sulfites and antioxidants are added. Dehydrated potato products contain snow pollen and granular powder. 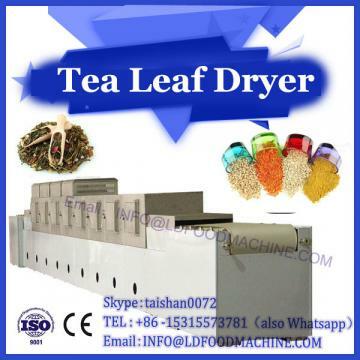 These products are dried in different ways during the processing. In the process of processing snow pollen, it is processed by roller drying technology, and in the process of processing granular powder, it is processed by backfilling technology and hot air drying technology. Potato dehydrated products are more nutritious than starch. Therefore, potato food processing and production is a contemporary upsurge, will be more and more consumers favor.